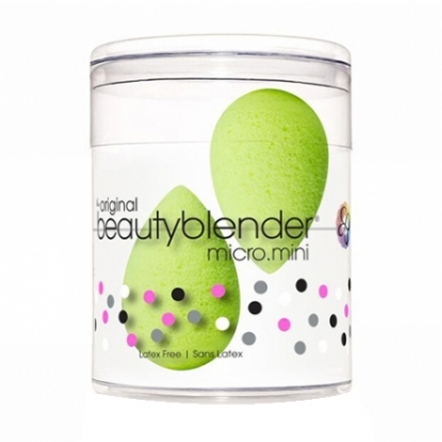 Introducing beautyblender®, the ultimate make up sponge applicator. 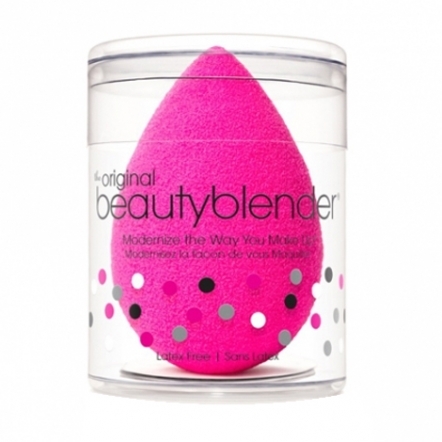 Beautyblender has been created to leave you with a professional finish and a flawless complexion. 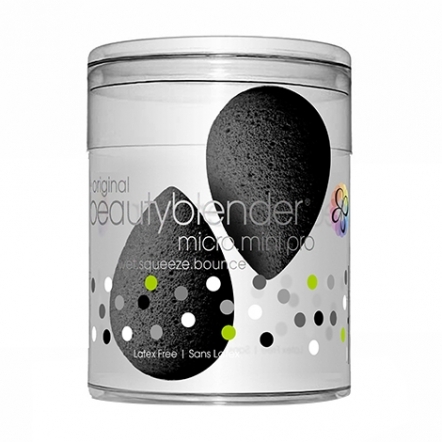 Beautyblender’s patent-pending elliptical shape makes application foolproof by allowing you to access hard-to-reach areas with stunning ease. 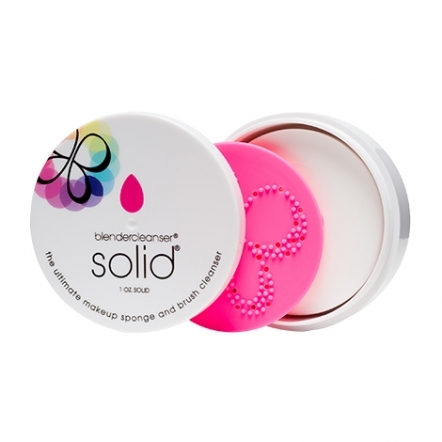 Beautyblender is latex free, non-allergenic and odour free. 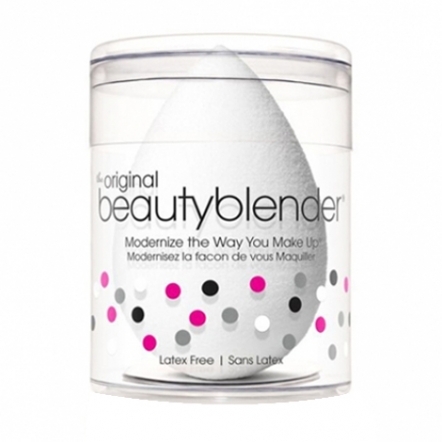 The original beautyblender is a revolutionary makeup sponge applicator with 360 degrees of usable surface for creating absolute complexion perfection. 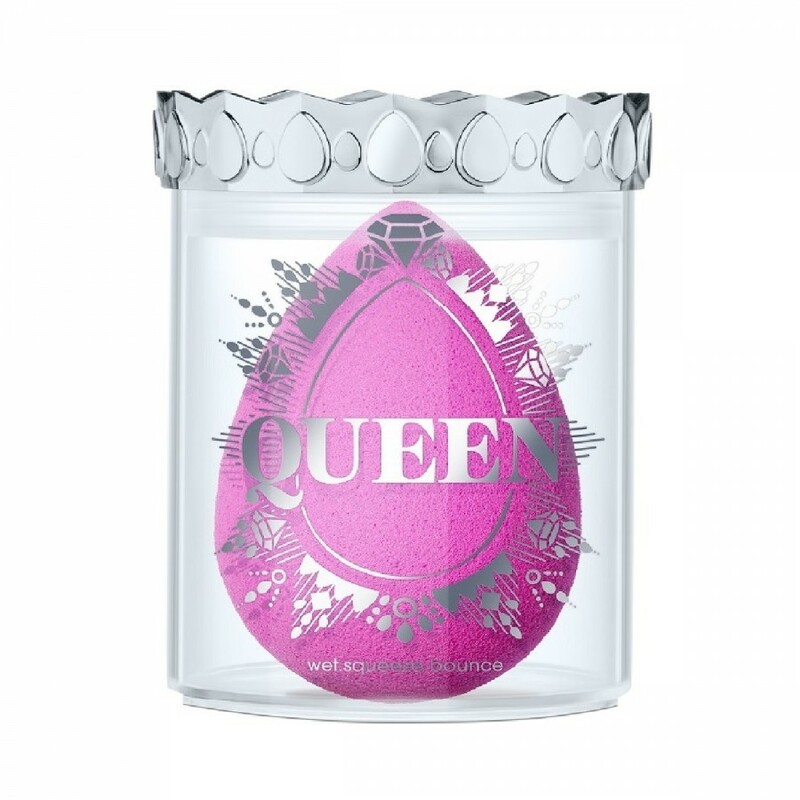 This five-time Allure Best of Beauty Award-winner is ergonomically designed to meet your makeup needs. 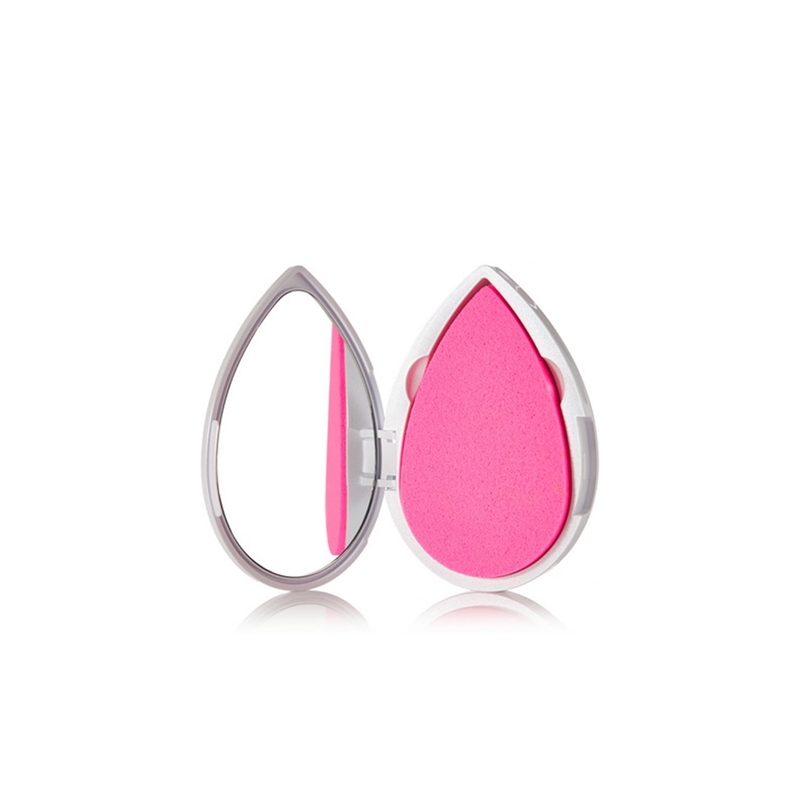 beautyblender is the first high definition, neon pink sponge application tool that gives you everything from amazingly sheer coverage to a buildable full coverage. 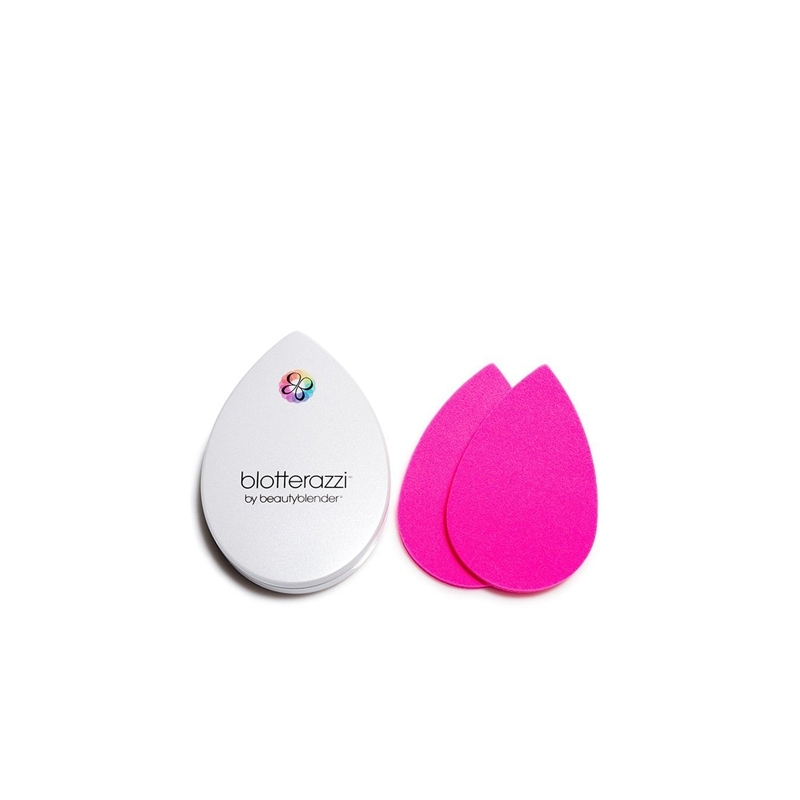 Biasanya cuma pakai blotting paper sebelum touch up, tapi abis tau ada produk ini dari Beautu Blender, jadi pengen coba. Ukuran dan kemasannya travel friendly banget bisa dibawa kemana-mana. 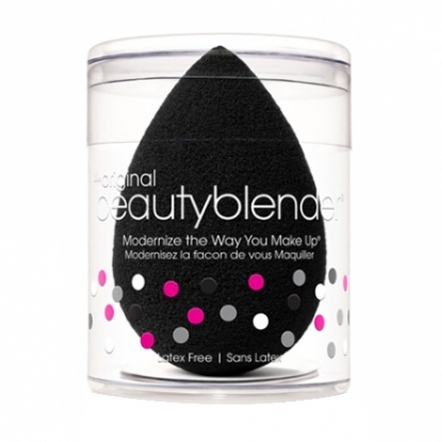 Sebelum touch up blot dan tepuk-tepuk perlahan produk ini khususnya di bagian t-zone yang gampang berminyak. Dan hasilnya bener-bener nyerap minyak, touch up jadi nyaman.